Hate is a strong word and I don't hate the 911. It's a sports car, it's unique and it is a real keeper of the flame when it comes to soulful driving. 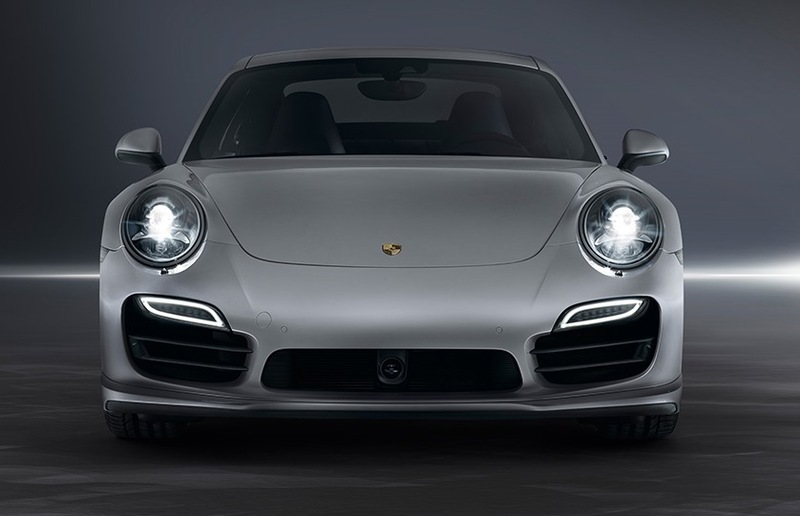 The 911 is an icon and one of the all time greats of the sports car world. 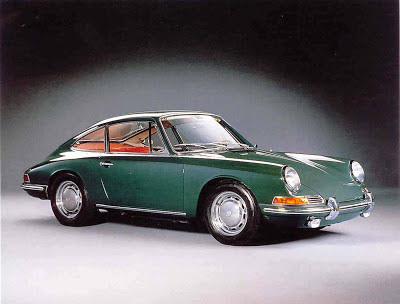 What I can't stand is the effect that it's had on the rest of the Porsche lineup for nearly 50 years. The original 911 made sense. The beloved 'upturned bathtub' 356 was getting quite aged by 1963 and the 911 was introduced as a more powerful and refined alternative to it. But as the years wore on, Porsche became increasingly attached to their precious 911 and refused, stubbornly, to change the formula. But see, I'm okay with that. The Corvette has hardly changed it's mission since it's inception and I love it. 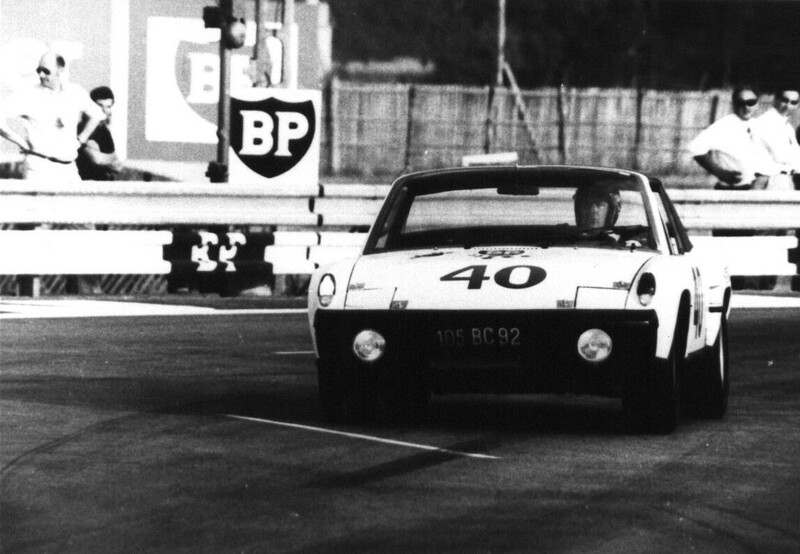 Let's start with our first example:the 914. Lighter and more compact than the contemporary 911, the 914 was nonetheless able to accommodate a two liter flat six in the middle of the car where it belonged all along. This recipe of flat six power in a compact, if dorky looking, package helped the 914-6 GT win it's class at Le Mans in 1970. The six cylinder Porsche 914-6 was priced at about the same level as a 911T. 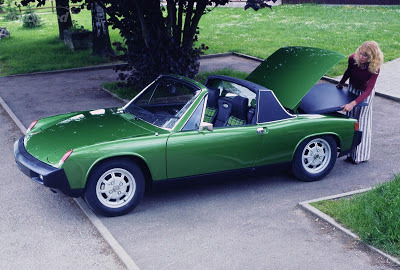 But the 914-6 was discontinued after three years with only 3,351 units produced. You heard right. It's a car that was priced cheaper than the cheapest 911, won Le Mans and then disappeared. The car did sell very poorly but Porsche was never that enthusiastic about having a "lower rung" car out-gun their beloved 911. It's a tradition that follows right up to today's Cayman. 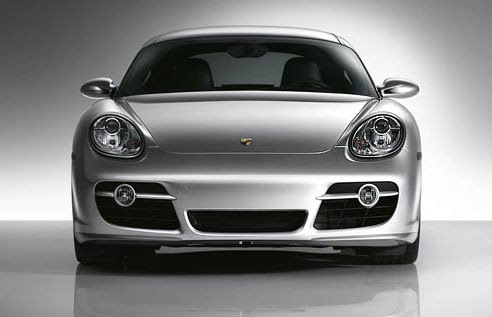 There is no doubt that Porsche will not let the Cayman be all it could be for fear of embarrassing the 911. Case two: the 928. 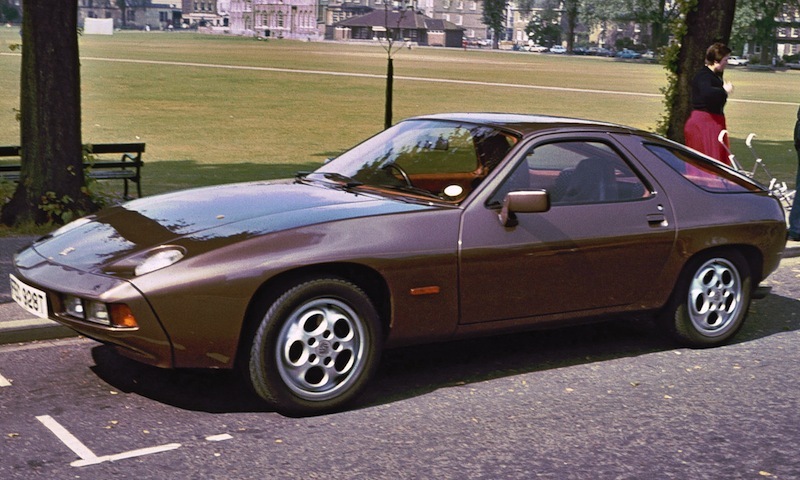 The 928 was actually designed to replace the 911 as Porsche's flagship model. Featuring V8 power and seating for four, the 928 was a competent grand touring car. Though it suffered reliability woes, the 928 could handily out-accelerate most 911's. But in the end, even cool pop-up headlights couldn't save it and after 18 years of production, the 928 failed to displace the 911. The 928 was also arguably the last Porsche that didn't ape most of it's styling from the 911. Look at the above photos. They show the modern Cayman, Panamera and 911 but you'd have to be a fairly devoted Porschefile to tell them apart from a glance. 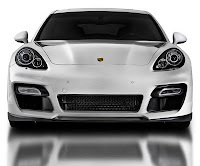 This unwillingness to diverge from the styling of the 911 traps the Porsche brand as being seen as solely "those guys who make the 911 and some other cars". Porsche is capable of creating some incredible cars when they let themselves go. The sonorous Carrera GT is fire spitting proof of that. The 911 doesn't have to go away but they need to let other cars grow. The 911 is a perennial sales success and it's an integral part of Porsche's heritage but it's time to make some more bold styling changes and it's time to loosen the unofficial edict that nothing (special supercars aside) can be faster than the 911.